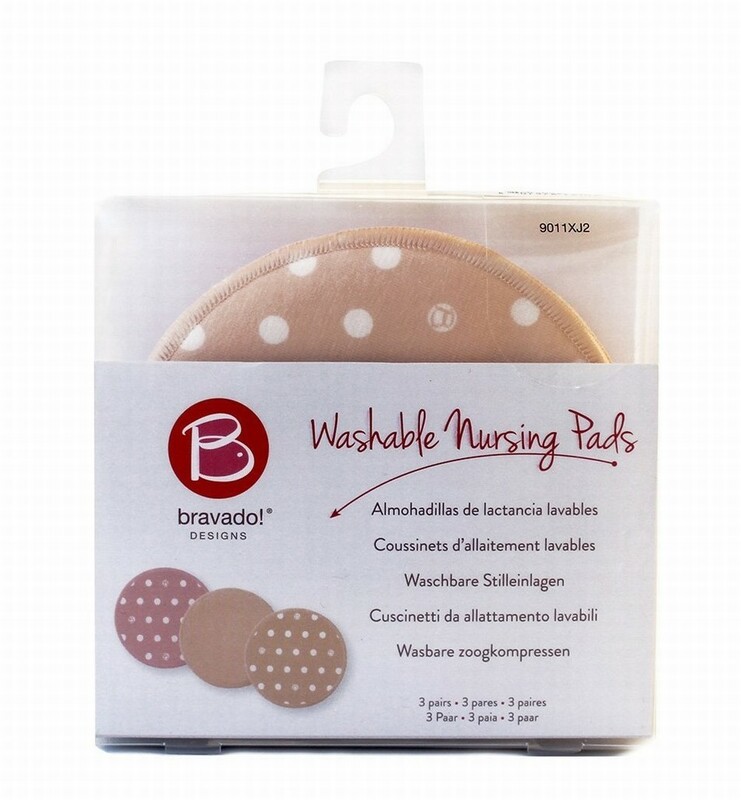 If you would like washable nursing pads then this 3-pack from Bravado could be perfect for you. 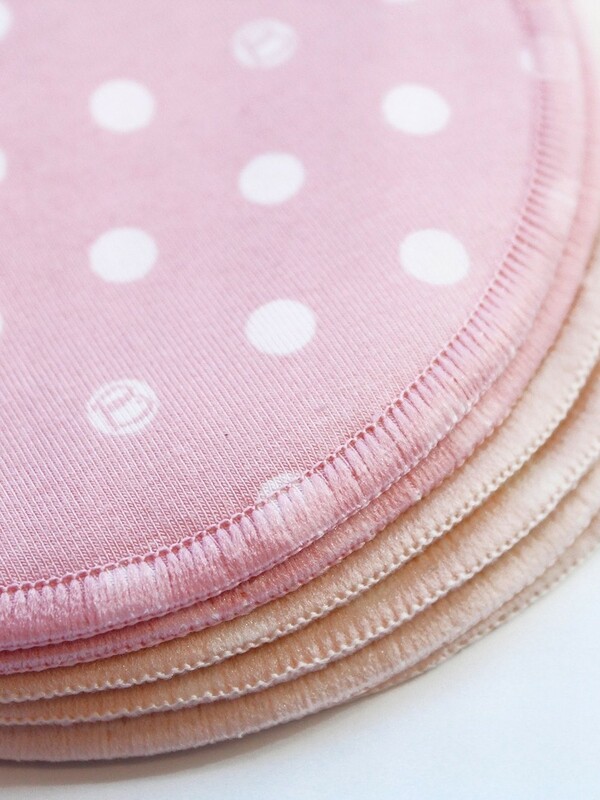 We think you will find them super-cute and extremely soft. These washable breast pads come in 3 pairs of fun, assorted colours and prints. 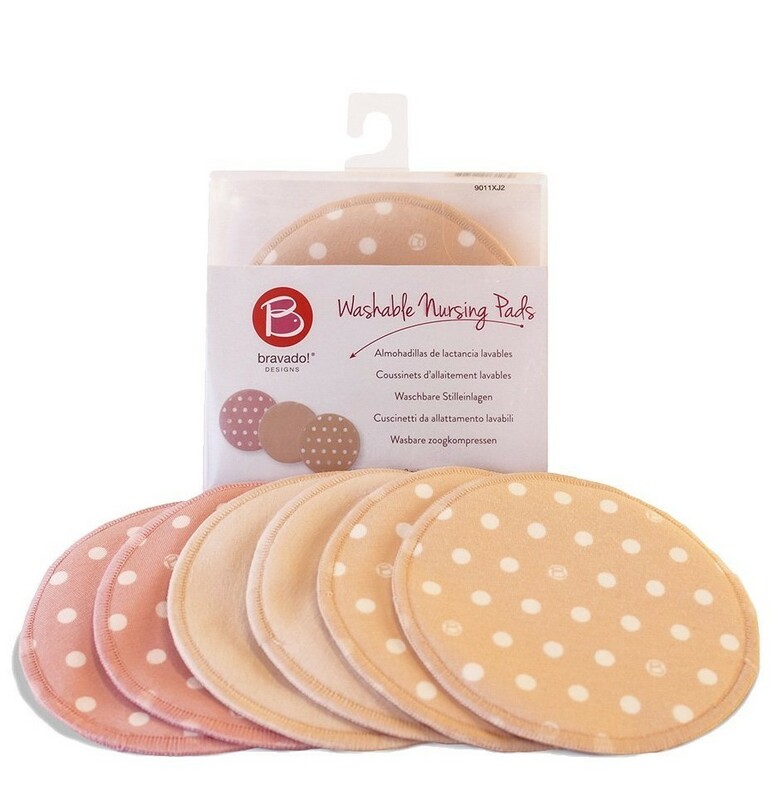 They are the ideal thickness to wear under your nursing bra yet are still really absorbent. They have a wicking mesh layer and absorbing inner layer as well as leak-proof outer layer. The soft mesh layer is against your skin and it has moisture-wicking and odour resistance. You may also be pleased to know that the outer layer has a moisture-barrier to help prevent leaks. 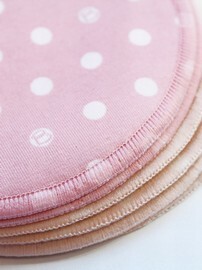 Bravado have also made these pads washable and reusable for eco-friendly sustainability. 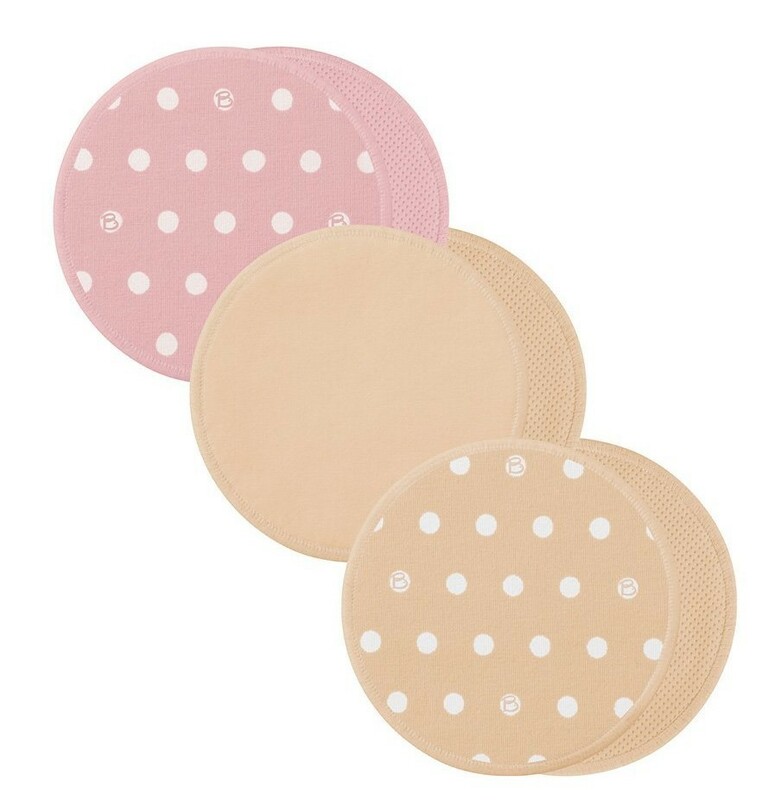 So why might we recommend these Bravado nursing pads? Well, you should find them really soft and they should sit really well under your nursing bra.